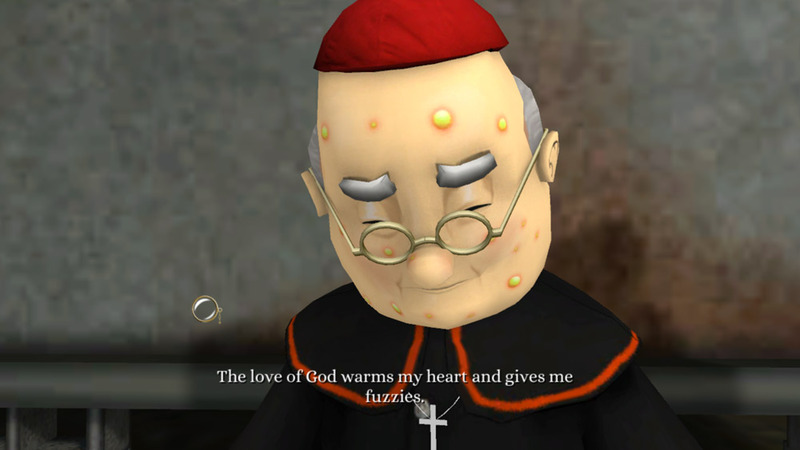 "A really funny and nice looking point and click adventure." 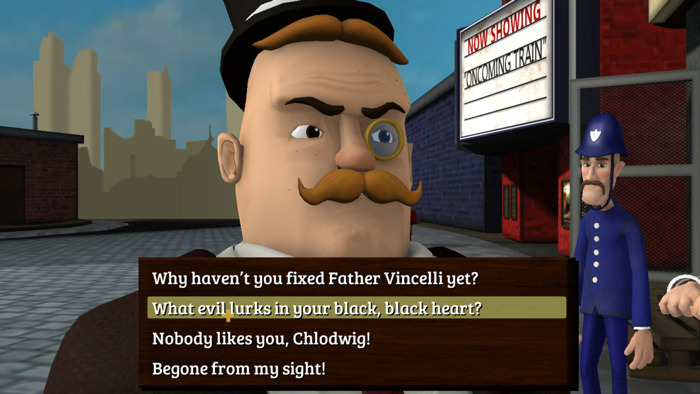 Chester Cornfield Old Timey detective is a point and click adventure game where you must solve a mystery not about a murder but who has poisoned the local bishop, Chester himself advocates drinking scotch for breakfast and speaks in a very old fashioned way. The game itself is very humorous and enjoyable and looks really good and you’d have to be a very serious person for this game not to make you laugh and while it’s not the most addictive of games it will certainly appeal to those of you who enjoy a good point and click adventure especially if you enjoy it with lots of humor. 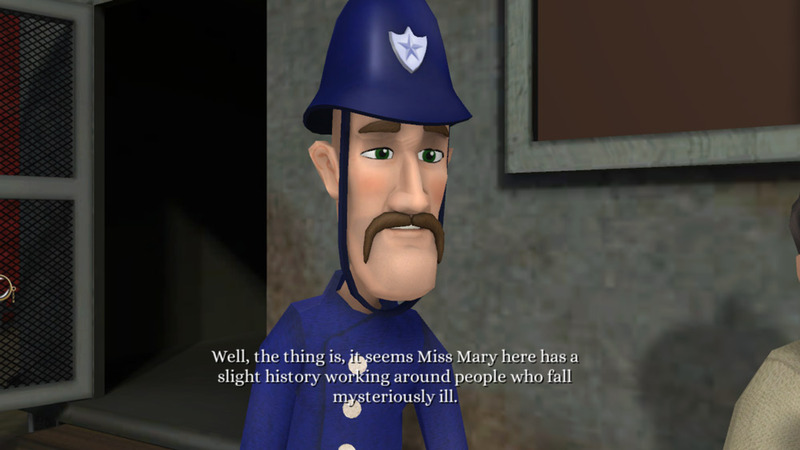 The voice acting is also really funny and for some reason the police officer who has a Northern English accent made me laugh every time he spoke, also the vocabulary and tone of voice that Chester Cornfield uses is very fitting and enjoyable. 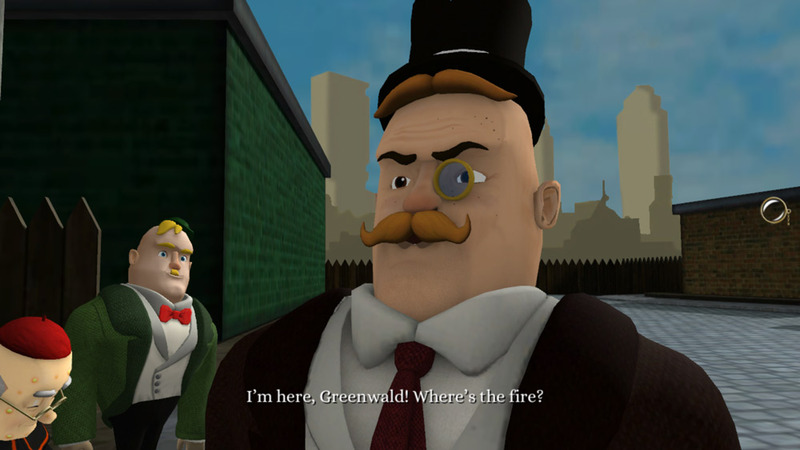 A different and really fun little adventure game and well worth checking out, you can download Chester Cornfield Old Timey detective here for free.